The wave of technology news for this week did not just revolve around smartphones. Top stories of the week! We are faced with the Android 9 Pie, three new smartphones, 5G technology, and the annual Samsung drop of their new products. We've listed the top five stories most read by you, our readers, or in case you missed it, take a look on these news that passed by the world of technology last week. 5. 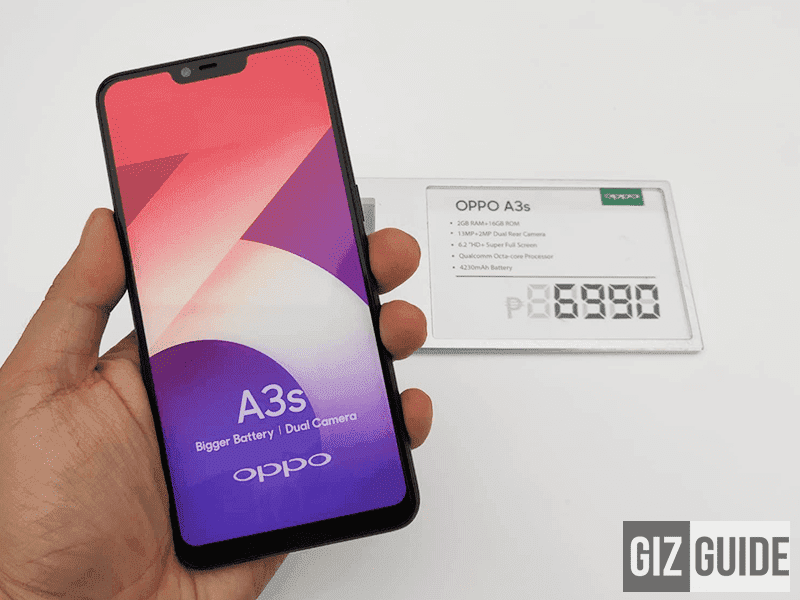 OPPO A3s - It is one of the few affordable smartphones that have some premium features in it. We've rounded up the top reasons why it could be the right budget for you. 4. 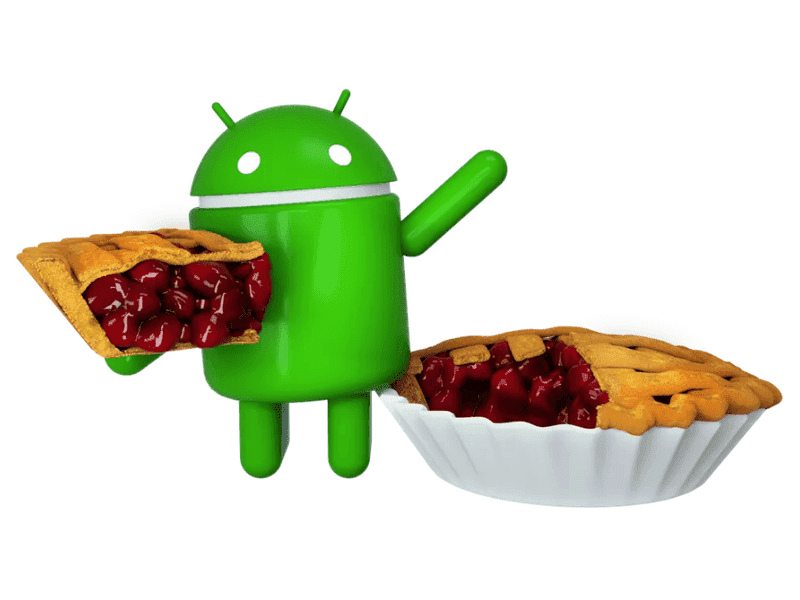 Android 9 Pie - As some in our country were all asleep last August 06 (EDT), Google just officially released and named their latest operating system, the Android 9 Pie. Artificial Intelligence plays a big role on this new OS. Take a grasp on the new features of the Android 9 Pie in this link. 3. Converge announcement - The much-awaited announcement from the end-to-end fiber internet service provider has been confirmed this week. 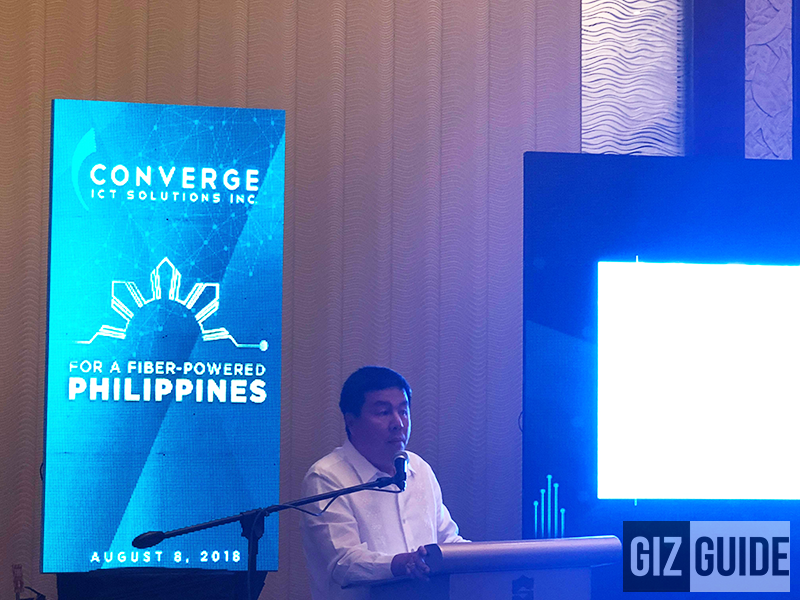 Converge said that they will expedite the fiber internet rollout in the country and will finish it by 2021. 2. Samsung Unpacked 2018 - South Korean company's annual drop of their new products happened this week. 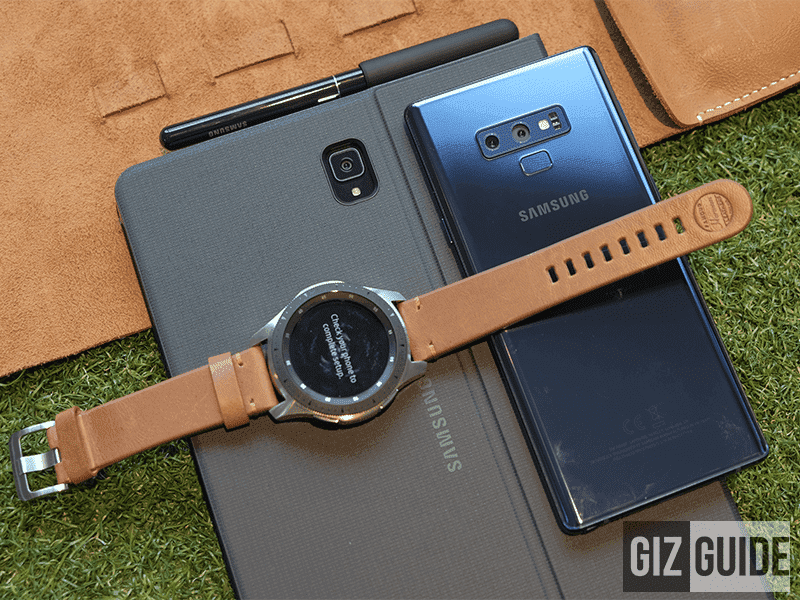 They have officially launched the following: Samsung Note9, Samsung Galaxy Tab S4, Samsung Galaxy Watch, and Samsung Galaxy Home. 1. 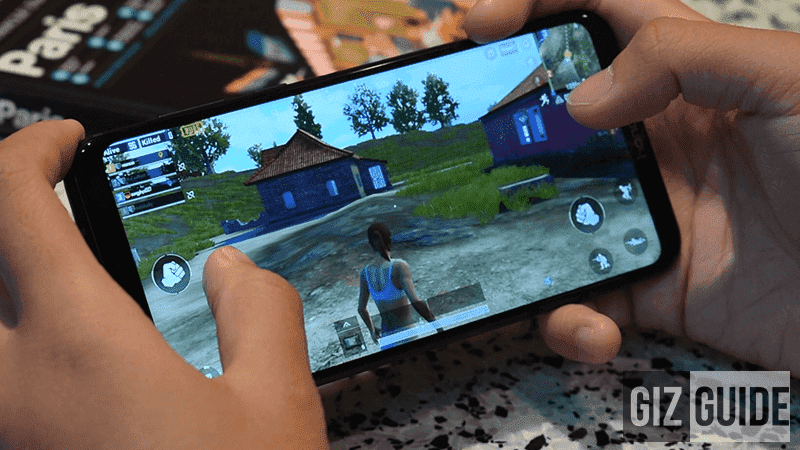 Affordable gaming smartphones - We were dropped with the Xiaomi Mi A2 and the Honor Play gaming smartphones yesterday. Both are gaming-centric smartphones at an affordable price. In case you missed it, here's our top five gaming smartphones under PHP 20K budget. Read here. It's a wrap! What are you looking forward for this upcoming week?